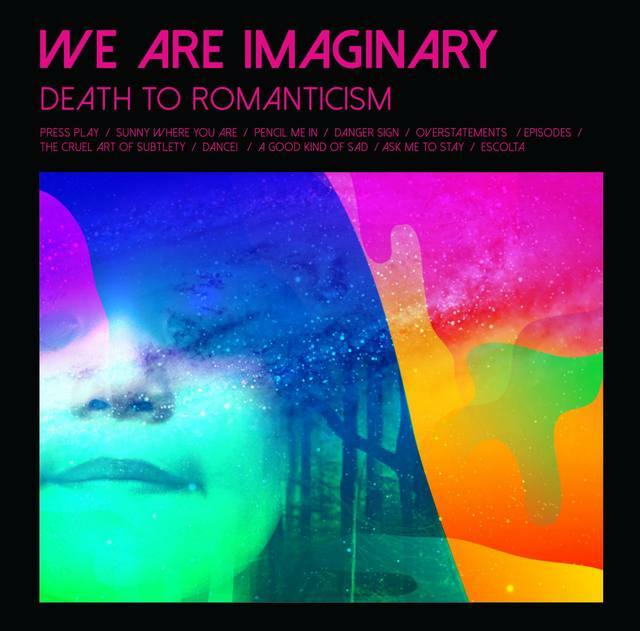 It’s been a while since we’ve heard any news from We Are Imaginary. They left us speechless and submerged with unquestionable doubt over a year ago with Sunny Where You Are. With 2 years’ worth of waiting and crafting, they’re bound to release their debut LP with Wide Eyed Records - Death To Romanticism. This eclectic indie pop rock quartet is back with more than a love letter to patient fans. Along with the letter is a video, showcasing their single Press Play. We Are Imaginary has played safe by creating songs that capture heart-gripping undertones and surreal landscapes of a mental utopia long gone out of touch. They leave their comfort zone with Press Play. 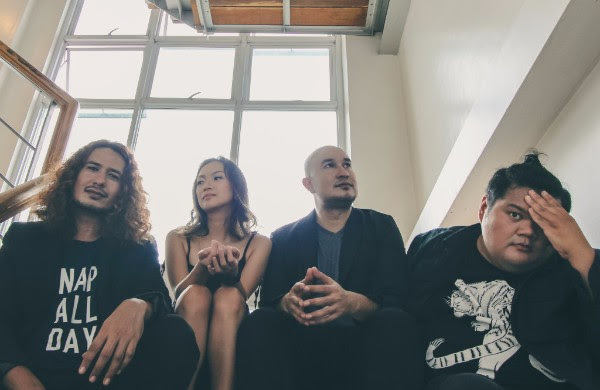 Outlined with their signature set of pop-based beats, this track moves with a hint of fringe enough to convince us that the band can reflect enough grit to wear a euphoric song down. As they’ve grown up completely from Silence Is A Villain, they’ve weighed in which pieces of their sound they should be constantly attaching in every mix and record. It’s a convenient trait for a band to find themselves at the extremes of their sound, besides being flexible, variety that follows a constant theme that reminds us what their music tastes like. The music video doesn’t dwell too far from their passion for well-thought narratives. Their abstract take on very concrete ideas has been one of our favorite things about our friendly neighborhood imaginary friends. There are two huge factors of the Press Play music video that stitch some neatly-arranged patches together: Thailand and children in school. Essentially, the song is a freethinker’s soul food. The narrative begins with welcoming the main characters, reenacting the band and creating emotional attachments from a distance. It’s comical and delightful as it transitions with small details of childhood memories we’ve never thought of remembering but we’ve never forgotten; crushes, awkward stances, and secret diabolical plans to get in touch with what we want. The cheesy factor also makes the 3-minute video short but twee. It could be guest vocalist Mary Whitney’s (Washington Drama Club) voice that paves a Red Sea of oddly exciting discourse, or the kids of Hungry Cat Drama Club pulling it up a notch to make themselves be cartoon-like for a story that calls too close to home. Either way, Darrell Guinn has done good job of unraveling a handful of themes to collaborate with a track that’s sole purpose was to be fun for everyone. But this is only the tip of the iceberg, Death To Romanticism has yet to be heard for everyone to experience. We Are Imaginary's Death to Romanticism album launch happens on July 30, 2016, 9pm at Saguijo.